The Secret World Is Being Relaunched As Secret World Legends | Nerd Much? 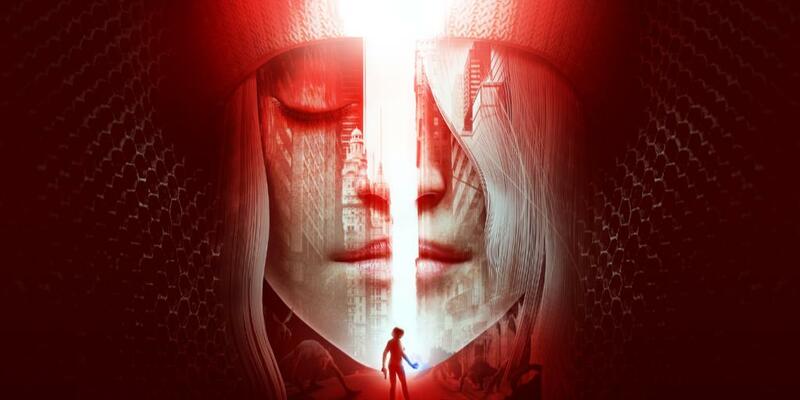 Funcom has announced that their beloved MMORPG The Secret World will be relaunched as Secret World Legends, a kind of remaster, if you will. The relaunch is a completely revamped and newly designed game, including everything from graphics to combat and levelling up. All in addition to brand new story content and adventures for both n00bs and seasoned veterans of the game. However, your The Secret World game progression will not be erased, as Legends exists on an entirely different server. That said, you can still retain your “vanity items like Mounts, Pets, Vehicles, and other customizations that have been purchased through the item store from The Secret World to your characters in Secret World Legends” through a free transfer process. Are you looking forward to Legends? There’s a beta sign up on the site here if you are. What are you hoping to see revamped the most? Let us know in the comments below!